It’s that magical time of year again where you can’t feel the tip of your nose or your fingers and toes but it doesn’t matter because your so distracted by all of the fun holiday festivities! We are happy to announce the return of our Holiday Genre on the app. So whether you’re trimming the tree, hot glueing tinsel and glitter to a tacky sweater, cooking up a feast, or you’re one of the select few that enjoys breaking a sweat to Jingle Bell Rock, we’ve got you covered! So forget the dropping temperatures outside! Turn up the tunes, light that obnoxiously sweet sugar cookie candle, rev up that gas fireplace and get ready to celebrate the holiday season! FIT Radio MixLab: Take Two! Well if I had to sum up this week’s MixLab in one phrase it would have to be, “anybody want some weiners and balls?” You can thank DJ Mami Chula for that one! She had purchased a barbecue platter of sorts for the DJs which consisted of mini sausages and meatballs 🙂 ANYway, back to the MixLab recap! We had a new group of DJs and they were super excited to work together and make a brand spankin’ new collabo’ mix for the users as well as partake in jäger bombs and provisions alike. Did I mention we were streaming the whole thing live? I’ll have a link to that video for you guys on Monday so be sure to check back! Check out the mixes from this week’s DJs and don’t forget to favorite the ones you love! DJ Silver Knight – O.P.P. FIT Radio MixLab: Take One! Well that’s it for now! Check back next week for a new batch of DJs and a new batch of mixes! Until then, here are the mixes from the first ever FIT Radio MixLab! Enjoy! We LOVE our DJs at FIT and we give them a awesome platform to be heard. I have my Sound Cloud and website (djmamichula.com) plug don’t tell on me LOL and I still cant get as many listens on the both of them, like I can on FITRadio. (FACT) More DJ news coming! 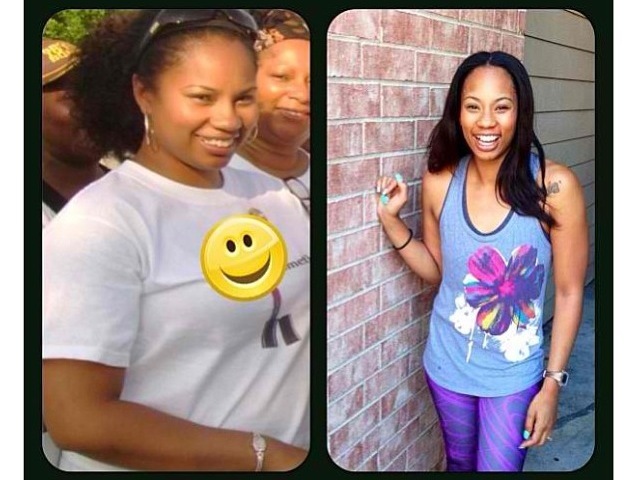 avid user of FIT Radio, it is my go to for everything music related. are at a party every time!!! I purchased the premium because I think I literally heard every mix that the free version offered. 🙂 Thanks so much for being an inspiration to many beast mode workouts or making my day a little brighter everyday!!! 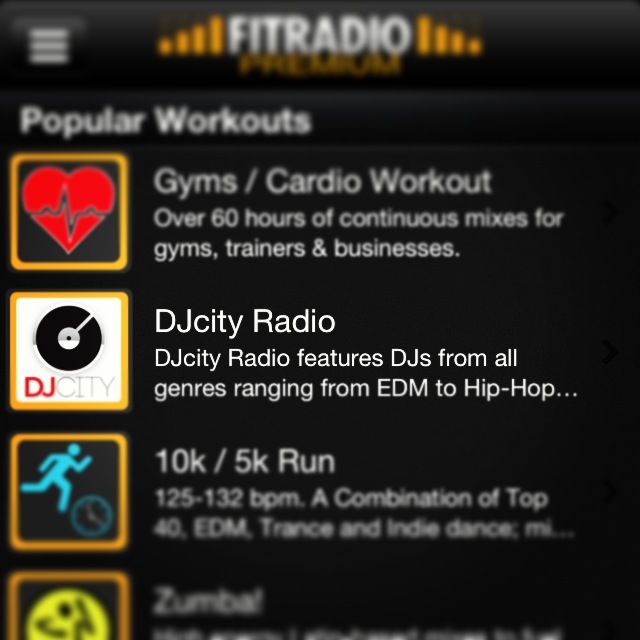 Hey everyone, if you haven’t already noticed, there is an amazing new station on FIT Radio dedicated to our new friendship/partnership with the world renowned DJ community music provider DJcity! 1. the industry provider of music to the professional DJ community. DJcity was established in the Spring of 2000 by two Los Angeles DJs with the purpose of giving DJs what is most important to them: THE VINYL. 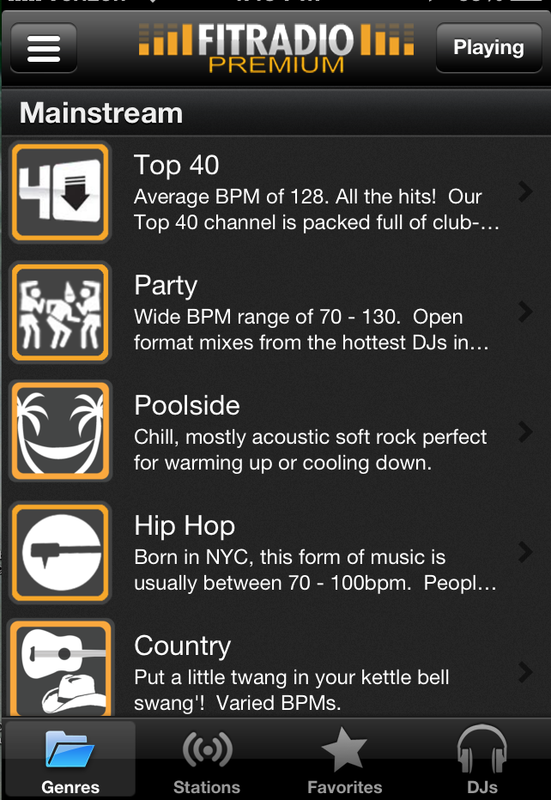 During the summer of 2006, DJcity established the digital record pool which focused on getting the hottest tracks in the hands of club and radio DJs first. 2. your lounging neighbors choice in pool music is less than desirable aka polka music, crazy ghetto rap about b*tches and money, or Beethoven (sorry Ludwig) Nothing against these genres, there’s a time and a place but the pool/beach is not one of them. Well you are in luck! FIT Radio has a Poolside genre just in time to drown out the noise of the ones who make it difficult to get your tan/relax/buzz on. Just push play and go to hear artists like Dave Matthews Band, Darius Rucker, Bob Marley, Sheryl Crow etc. Good stuff. Be sure to check it out the next time you’re poolside or even cooling down from a killer workout and kickin’ it in the sauna. It’s perfect for any relaxing occasion.